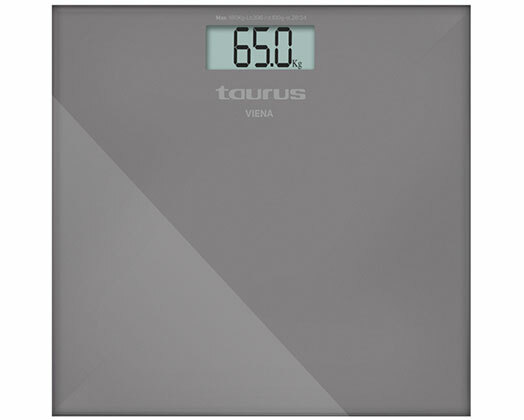 Home Products Taurus Bathroom Scale Battery Operated Glass Stone 180kg 3V "Viena"
Taurus Bathroom Scale Battery Operated Glass Stone 180kg 3V "Viena"
Taurus presents their new Viena bathroom scale. An elegant and modern bathroom scale to control your weight. Its auto-off system and slim design makes the Viena a practical scale, easy to use and convenient to store. 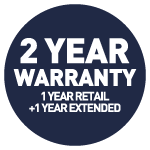 Get the precision you need with the Viena bathroom scale.